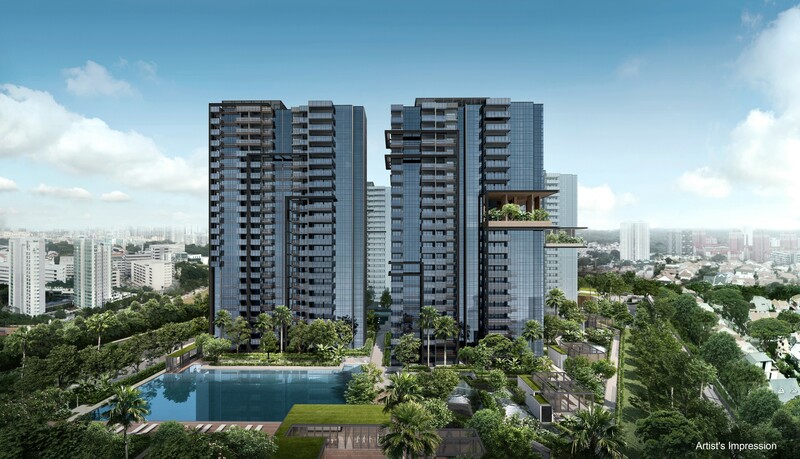 Former HUDC Shunfu Ville, Jadescape is a prestigious new launch condominium development at Shunfu Road, off Marymount Road, located in the city fringe of Singapore and sitting on a sprawling land parcel of 408,927 square feet. 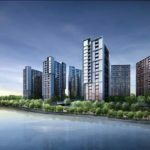 Developed by QingJian Realty, a reputable developer well-known for its excellent track record and innovative practices. 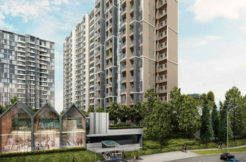 Smart Home Automation and functional layout with quality finishes in the new development. 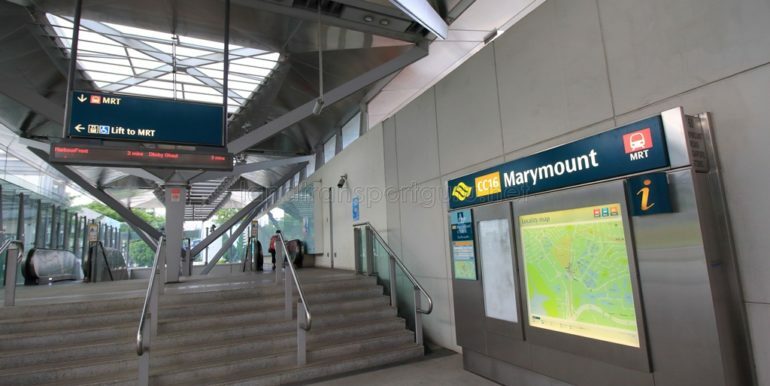 Jadescape is about 200m from Marymount MRT Station (CCL) and just a short walk to the upcoming Upper Thomson MRT Station (TEL), 1 station ride away to Bishan MRT Interchange (NSL) & (CCL) and Bishan Bus Interchange. 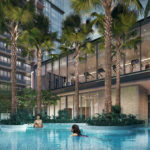 This new condo launch offers you seamless connectivity to all parts of Singapore. Easy access to major expressways including CTE, PIE, KPE and the upcoming NSE (2026). 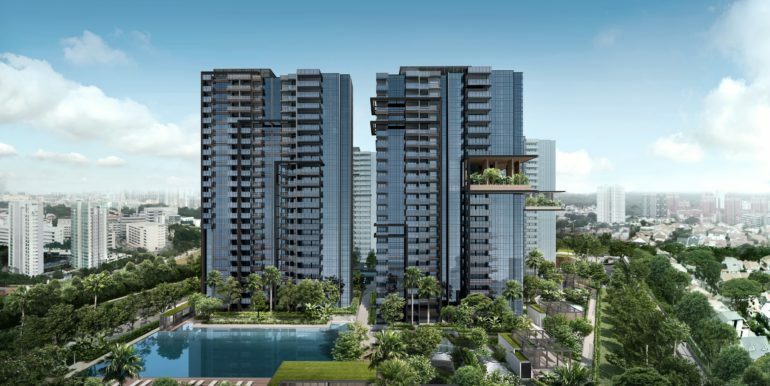 Jadescape is strategically located near many reputable and prestigious elite educational institutions & schools, such as Raffles Institution (RI), Raffles Girls’ (2019), Ai Tong School and many more. It is within 1km from Catholic High School. 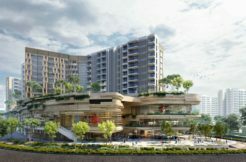 Jadescape is in close proximity to shopping malls & eateries in Bishan Junction 8, Thomson Plaza, Shunfu Mart and the famous stretch of shophouse eateries along Upper Thomson and Sin Ming Road. 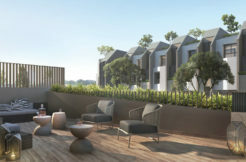 Surrounded by the tranquility of Nature, this new launch property is an ideal choice for both investors and home buyers. 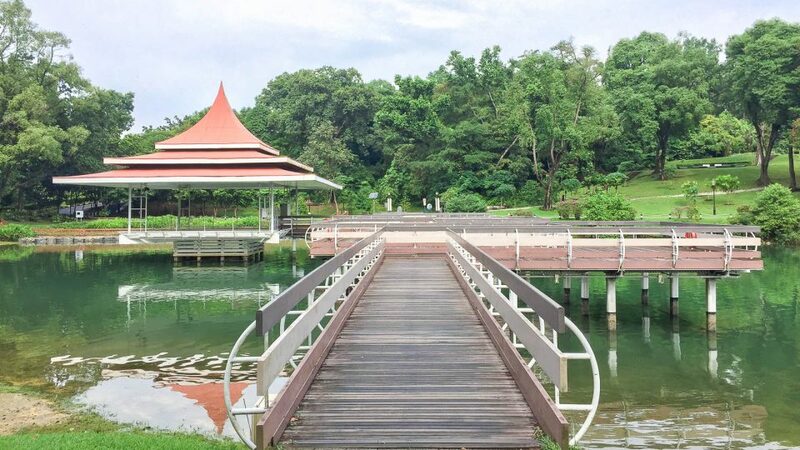 Imagine staying near 3 Reservoirs – MacRitchie Reservoir, Peirce Reservoir, Seletar Reservoir. 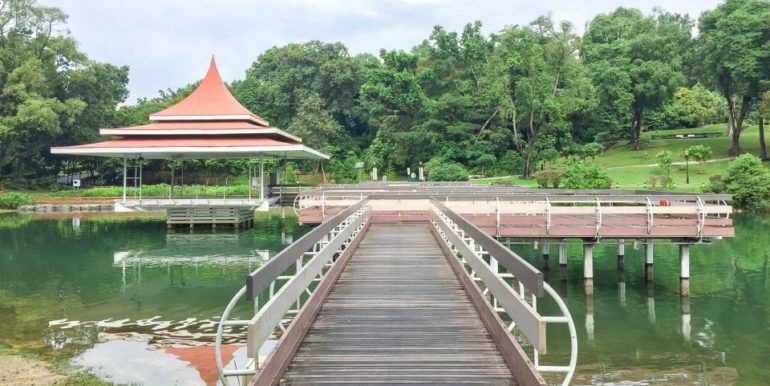 Jadescape could possibly offer high floor units panoramic views of MacRitchie Reservoir Park as well as the enclave of surrounding landed homes. 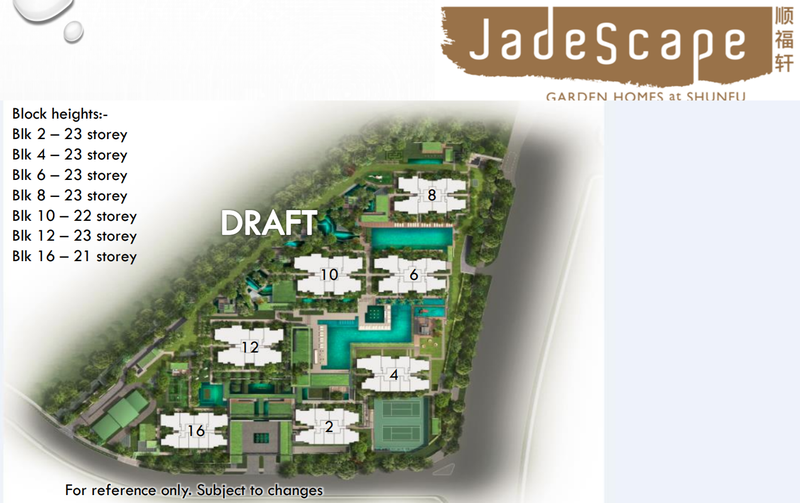 Jadescape located in the Shunfu and Thomson vicinity in district 20 is just 200 meters from Marymount MRT station. 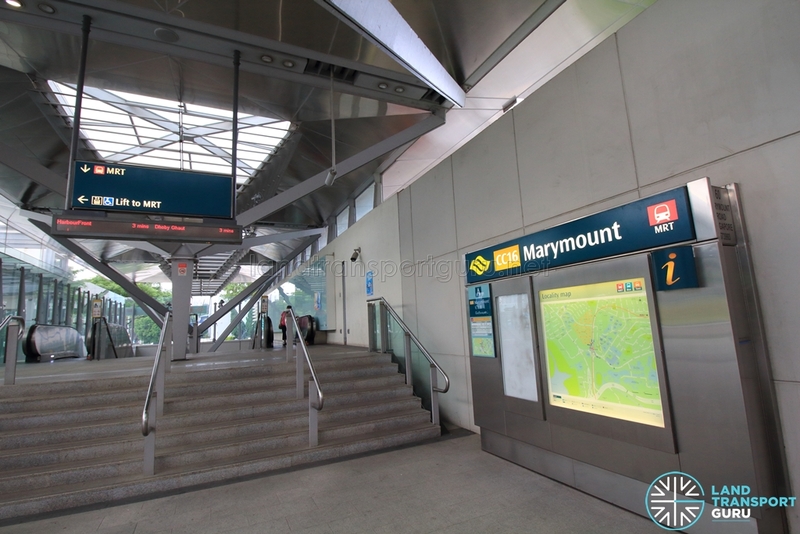 Easy public access to get you to Raffles Place, Woodlands, Orchard and even Changi Airport. 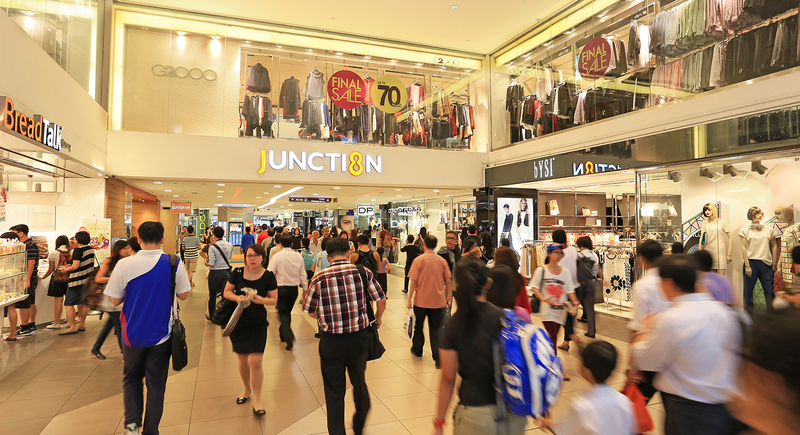 There are no lack of shopping malls and entertainment options. 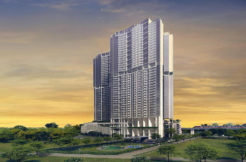 In fact, Thomson Plaza is just a short walking distance away. 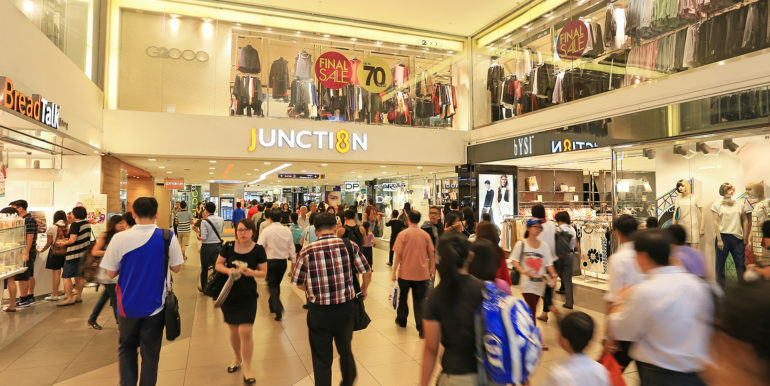 You could also explore Bishan Junction 8, a popular heartland mall with cinema, restaurants like Din Tai Feng, Starbucks, Dian Xiao Er etc. 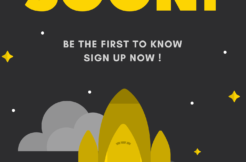 Close to reputable schools, such as Raffles Junior College (RJC), Whitley Secondary School, Catholic High School and Anglo-Chinese School (ACS). Excellent accessibility for those who drive, minutes from the CTE & PIE.